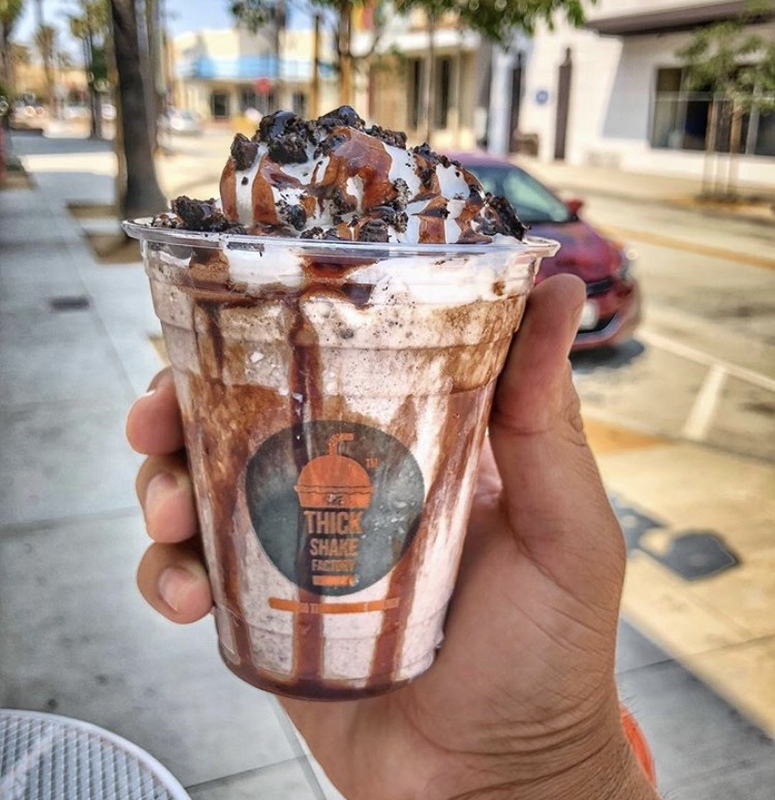 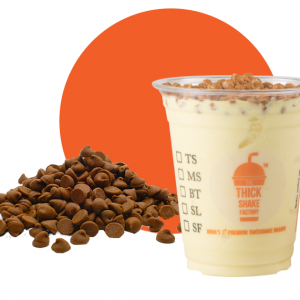 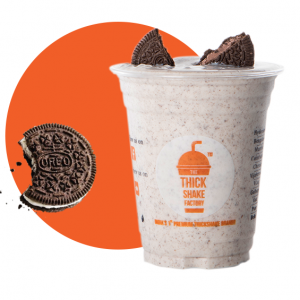 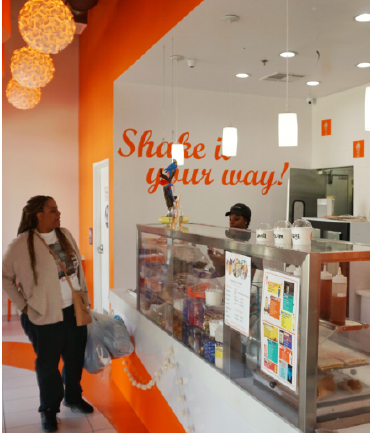 Every delicious thick shake from us is made with only two things – lots of love and an excitingly enthralling taste. 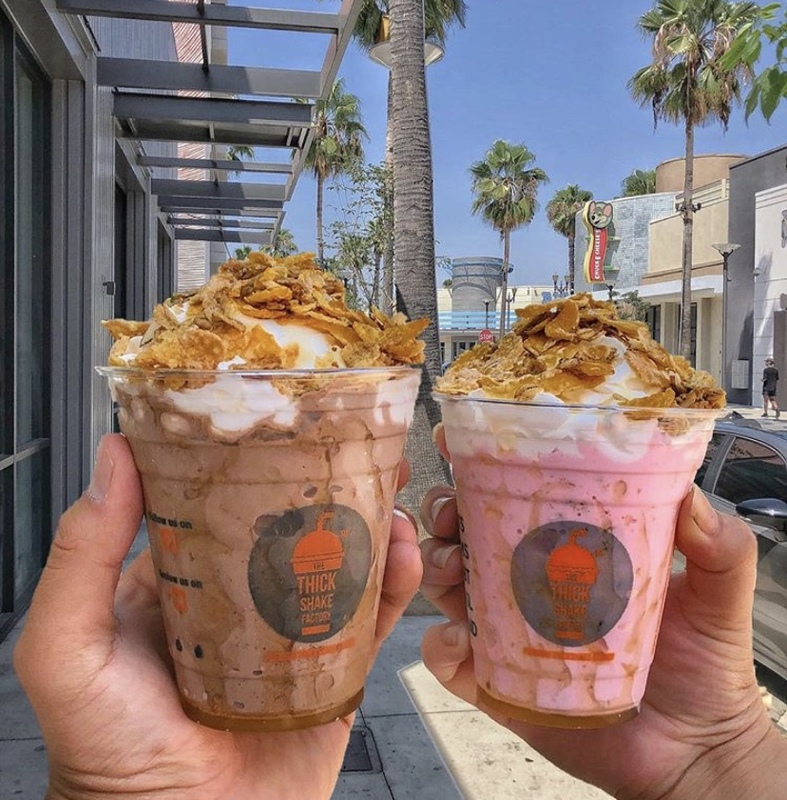 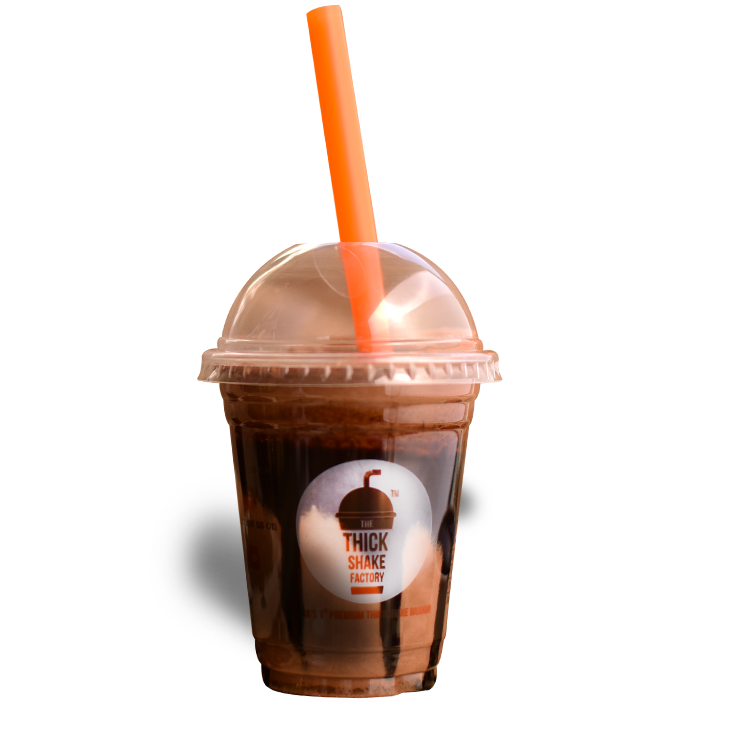 It’s the taste and quality of a classic shake – classic yet presented in all new flavors with a modern twist. 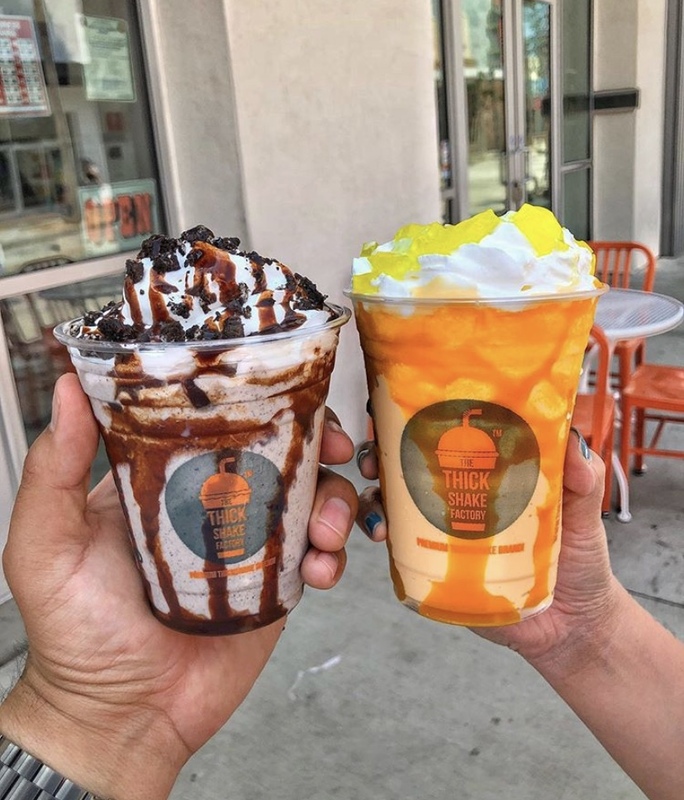 Delicious shakes in myriad flavors that include some quirky masterpieces like the Superman’s Secret, Mango Melody, Kit Kat Shake and more. 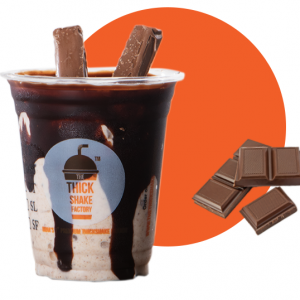 Delicious shakes in a myriad flavors that include some quirky masterpieces like the Superman’s Secret, Mango Melody, Kit Kat Shake and more.